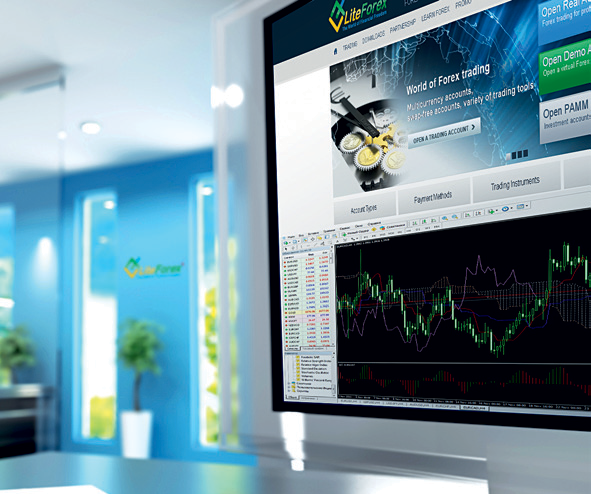 US-based trading group LiteForex, launched in 2005, focuses on placing financial instruments on international currency markets as well as stock markets, precious metals markets and futures markets. In addition, it provides highly regarded brokerage services. LiteForex caters to beginners and professional traders alike, and about 300 new trading accounts are opened daily, while some 300,000 traders have used the company’s services since it was founded. LiteForex’s group of companies are active in several countries, and further expansion is on the cards to keep up with the steady growth of clients, affiliates and regional representatives.